Mr. Sunil Shah completed his B.B.A from BJVM, Vallabh-Vidyanagar and then went to IIM Ahmedabad to pursue further studies. Soon after that he formed Motivation Engg & Infrastructure Pvt Ltd. manufacturing Day light dome, and FRP lining work for SS and MS., marketing SOLED brand LED base Solar lighting. Mr Sunil an IIM A alumni member, completed SME from IIM - A in 2007, is also a Director(Marketing) with Micromech Products Pvt Limited., Advisor - Meridian Telesoft Limited, . Prior to setting up MEIPL, Mr. Shah picked up the lessons of business through his venture- Automation Engineers - which he established in 1981, immediately after his graduation. Starting off as a supplier of process instruments to sugar, textile, power, chemical, fertilizer, cement and pharmaceutical industry, Automation Engineers soon spread its wings. In 1984 it became the authorized agent for engineering giants like Mahindra & Mahindra and L&T Gould for their flow meters as well as test & measuring instruments. In 1986, it started manufacturing data logging systems for Institutional clients such as NDDB, GROFED and GUJCOMASOL. The big break however came in 1987, when Automation Engineers introduced the revolutionary Mist Cooling Systems for the sugar industry. This solution not only changed the face of the industry, it also enabled Automation Engineers to look beyond and think big. It was on April 15th 2011; Hon Minister Shri Saurabh Patel in presence of Young Innovators along with more than 300 prominent Citizens launched GIS. He is currently The Chairman of the All Gujarat Innovation Society (GIS) a registered under Indian Trust Act, 1882, in the Endeavour to promote INNOVATION at every level in Gujarat. GIS was established during the tenure of the then Chief Minister of Gujarat State Mr. Narendra Modi. Design is conscious, Purposeful and deliberate. Design is about an approach, an attitude and articulation; it is about a system and a process. Design is a Mission; Design is a Passion; Design is a Commission; Design is a Submission. Design is importantly linked to culture, society and technology. Design activity addresses human concern, community rehabilitation; Gender equality, interface between tradition & modernity; social reforms, preservation of traditional wisdom etc. Designer may perform the task of a Documenter, Trainer, Community Provider, Reformer, Activist, and Missionary etc. Design is thus all inclusive and its true value is in defining and improving the quality of Human life. Thus Design, Designing and Designer are all special. 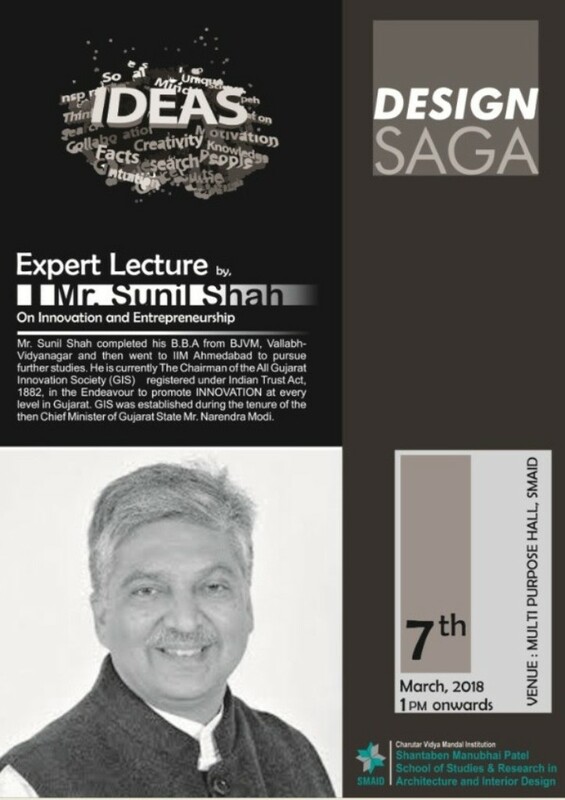 ‘Design Saga’ is one such event envisioned to focus on various facets of design, design activity and designers. The following objectives have shaped up this event. 1. To provide interdisciplinary and progressive knowledge of design but with a focused understanding of an area of specialization to match the professional design practice. 2. To develop an ability for critical, analytical, speculative & reflective problem solving skill in an integrated approach. 3. To develop innovative and exploratory thinking, necessary technical skills, an ability to root their individual design approaches within an appropriate professional context. 4. 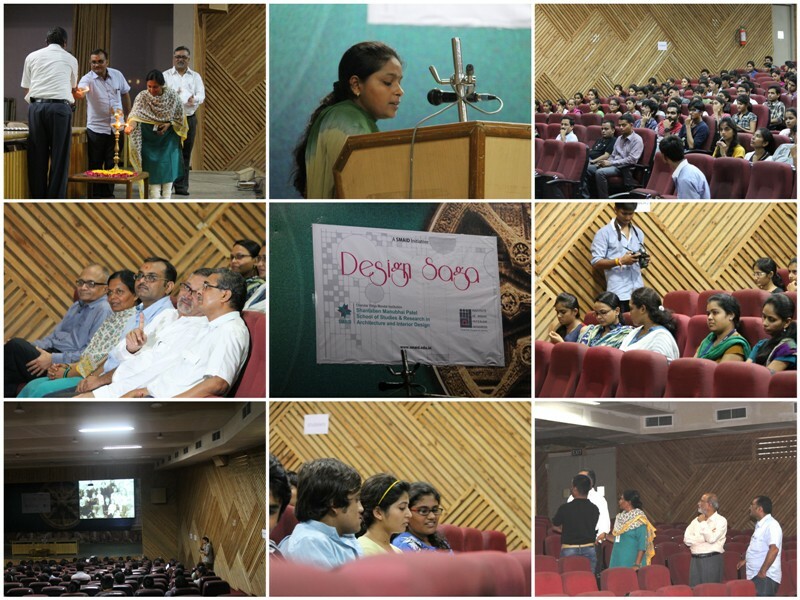 To enable the students to develop a sense of social & professional commitment. 5. To facilitate a thorough understanding of design fundamentals accompanied with a strong exposure of technical skill & professional management acumen. 6. To provided an extensive and advanced knowledge of Design discipline as a whole. SMAID in collaboration with IIID charotar chapter with the support of CVM & ADIT have taken an initiate to organize a series of movie screening-once a month and we are screening the creative designs and contribution of great designers of the world. 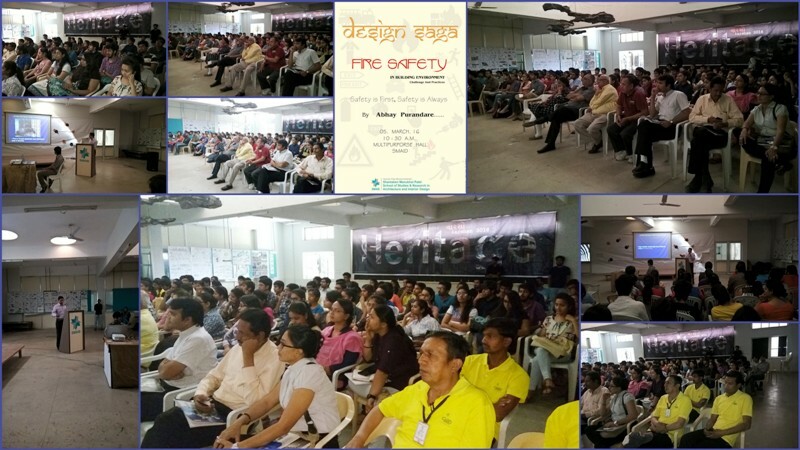 This event titled “Design Saga” have attracted practising architects, interior designers & students from architecture, civil engineering in around Vallabh Vidyanagar region. 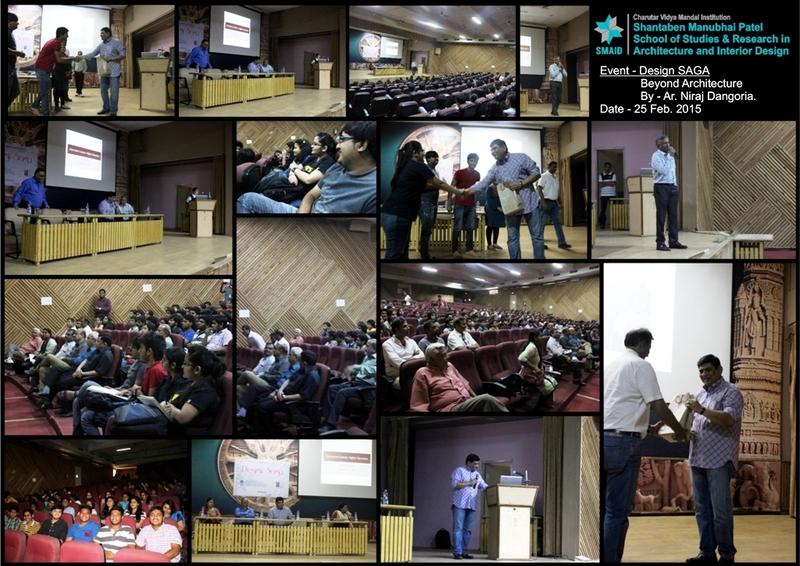 A presentation and Interactive session with students was organized on date 25th February 2015, Wednesday by Ar.Niraj Dangoria, at 2:30 p.m. in ADIT Auditorium. 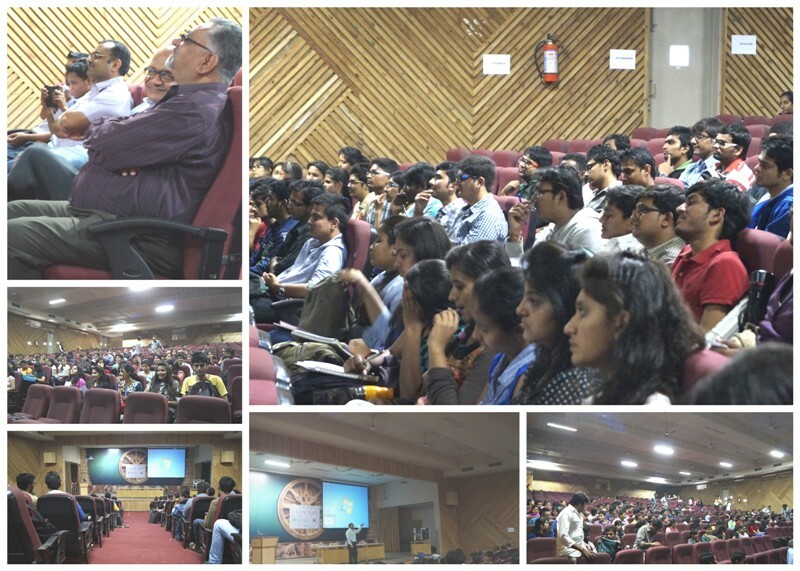 This event was organized by SMAID in collaboration with IIIDCRC. Ar. Niraj Dangoria currently serves as the Associate Dean for Facilities Planning and Management at the Stanford University, School of Medicine (SOM).He holds a professional degree in Architecture and a post graduate degree in Planning. 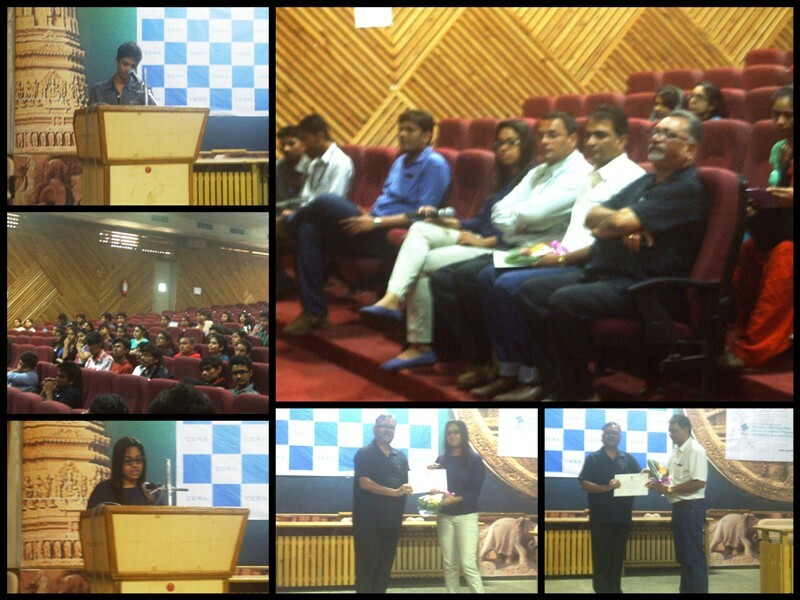 He had given presentation titled ‘Beyond Architecture, Alternative careers and Higher Education’. 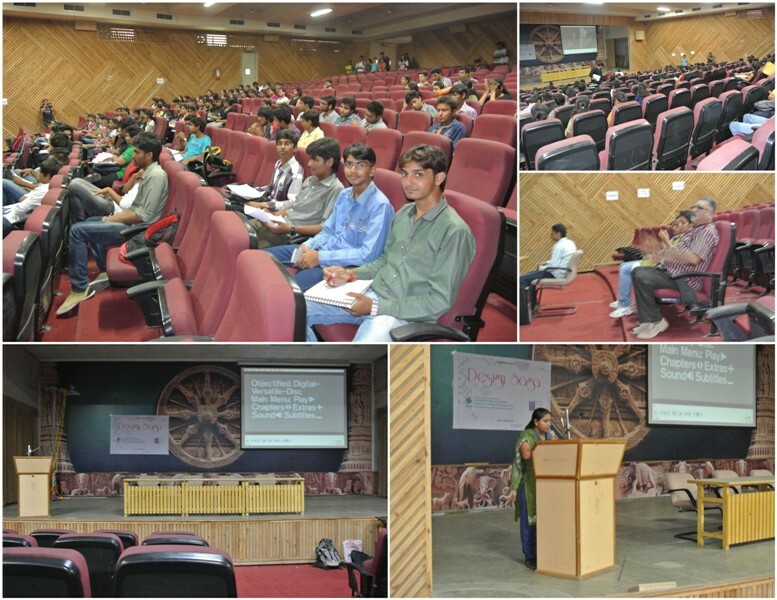 More than 150 students from different colleges and Faculties were present in this Event. At the end of the presentation Ar. 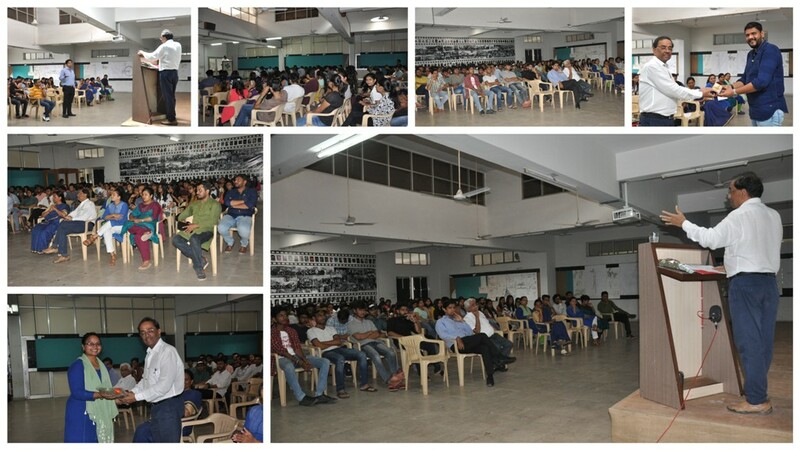 Dangoria interacted with Students and answered various queries raised by the students. 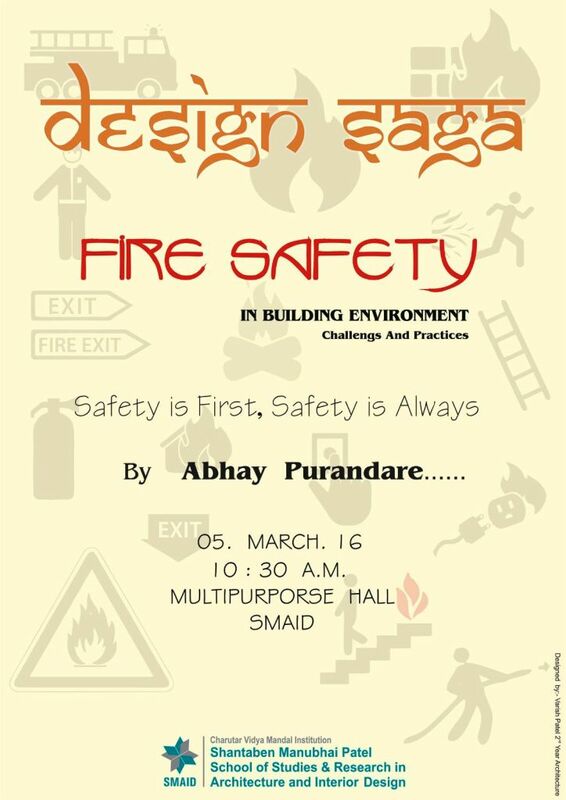 “Design Saga” the event in much demand has now been more value laden professionally with inclusion of technical presentations from practical field with a view to expose students to latest & high-tech practical solution. 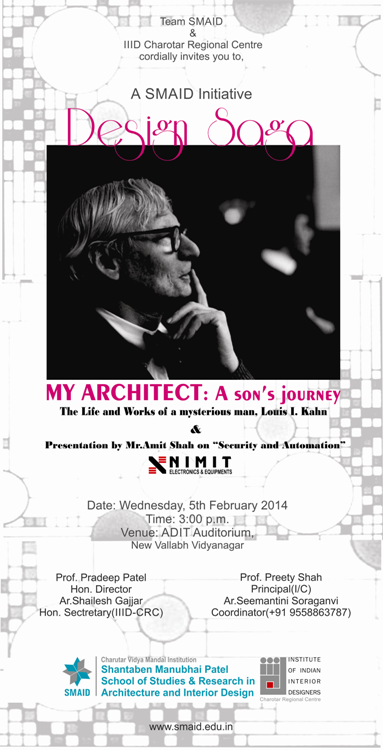 A presentation on “SECURITY & AUTOMATION” by Mr. Amit Shah of Nimit electronics on a theme Past, Present & Future marked this event along with public security at 3:00p.m in ADIT auditorium along with screening of movie on “MY ARCHITECT: A SON’S JOURNEY, LOUIS I. KAHN, JOURNEY OF LIFE & WORK OF MYSTERIOUS MAN” ON 5TH FEBRUARY 2014 at ADIT Auditorium, which attracted more than 150 audience. 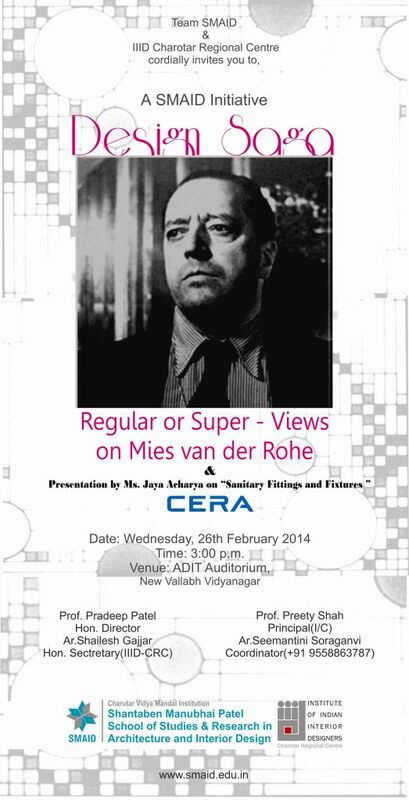 A presentation on “Sanitary Fixtures and Fittings” given by Ms. Jaya Acharya from CERA group at 3:00p.m in ADIT auditorium along with screening of movie on “Regular or Super – Views On Mies Van Der Rohe” 26TH FEBRUARY 2014 at ADIT Auditorium. The life and works of German born American Architect Ludwig Mies Van De Rohe are the focus of this stylish documentary. Peers such as Rem Koolhaas, Elisabeth Diller, Phyllis Lambert, Joseph Fujikawa, and Dirk Lohan provide valuable insights on the 20th Century Master’s accomplishments, which include New York’s Seagram building and Lake Shore Drive apartments in Chicago. 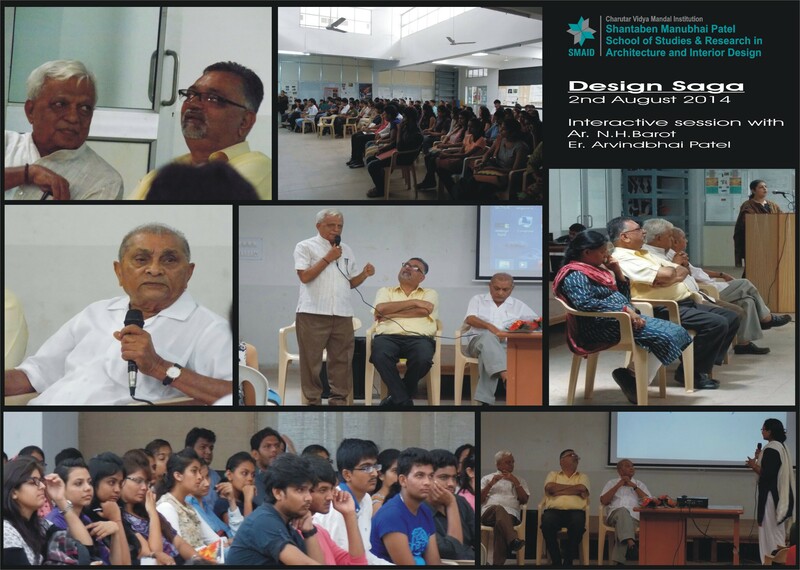 An interactive session at SMAID took place on issues of design, development & planning with Ar. N.H. Barot&Er.Arvind Patel on 02nd August 2014. Both these personalities are veterans in their field backed by more than 40 years of experience. 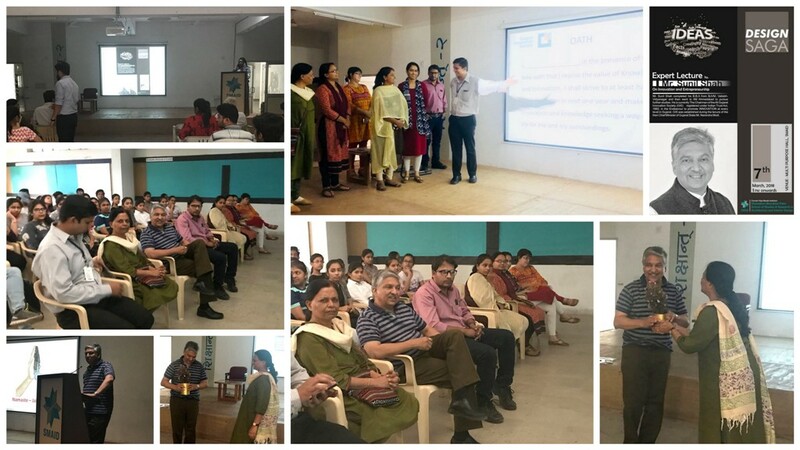 They shared their experience & gave valuable insight into the various aspects of design & development, architecture, space planning, town design and general processes which govern these activities. The session started with a small orientation toward new strategies in town development & planning including issues related to traffic control and drainage. Questionnaire session started by the students made way to an eye opening session to an user friendly/eco-friendly planning & design which will sustain new ideas of the new generation. 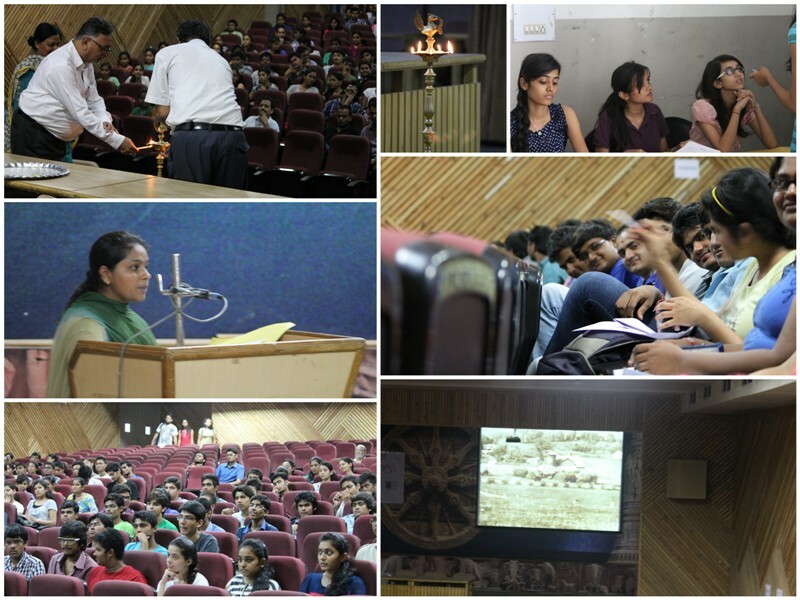 We initiated this series by screening master wing Frank Lloyd Wright on 30 August 2013 which drew 205 attendees. Frank Lloyd Wright was one of the greatest American architects, drawing influences from Japanese art & design along with nature. Over the course of his long career, Wright designed over 800 buildings. His buildings changed the way we live, work and see the world around us. His architectural achievements were often overshadowed by the turbulence of his melodramatic life. With exquisite live cinematography, fascinating interviews and rare archival footage, this riveting film brings Wright’s unforgettable story to life. 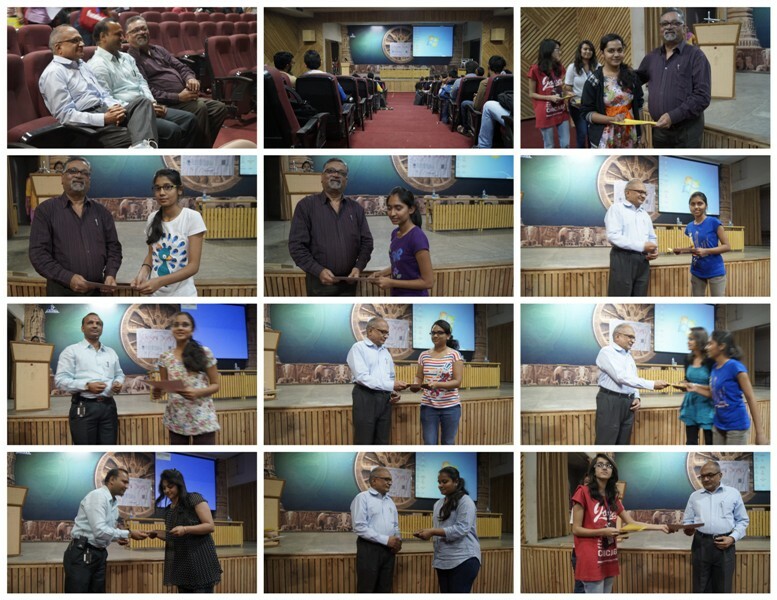 Second movie screening was on 18 september 2013 on Objectified. "Objectified" is a feature-length documentry about our complex relationship with manufactured objects and, by extension,the people who design them. In this second film, director Gary Hustwit (helvetica) documents the creative process of some of the world’s most influential product designers,and took at the creativity at work behind everything from toothbrushes to tech gadgets.